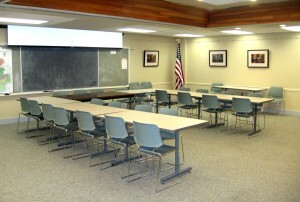 Community Room is located in the basement of City Hall. Please see the Community Room Application for using this facility for Community group meetings. There is a $50 deposit due for use of the room. To check the availability please call the City Clerk office at 517-543-8841.